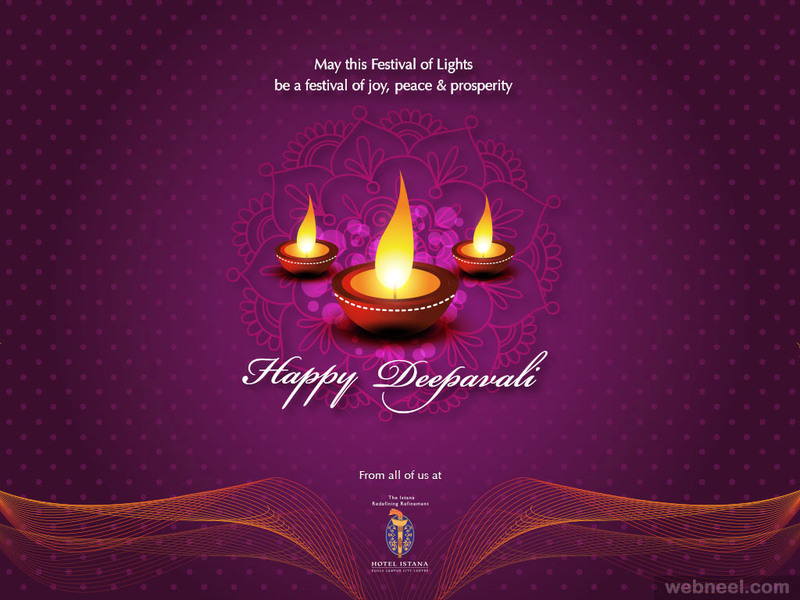 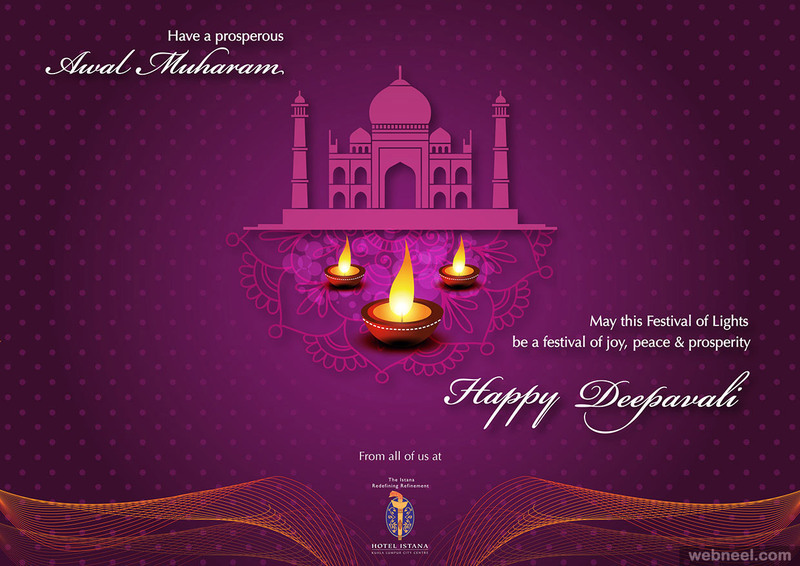 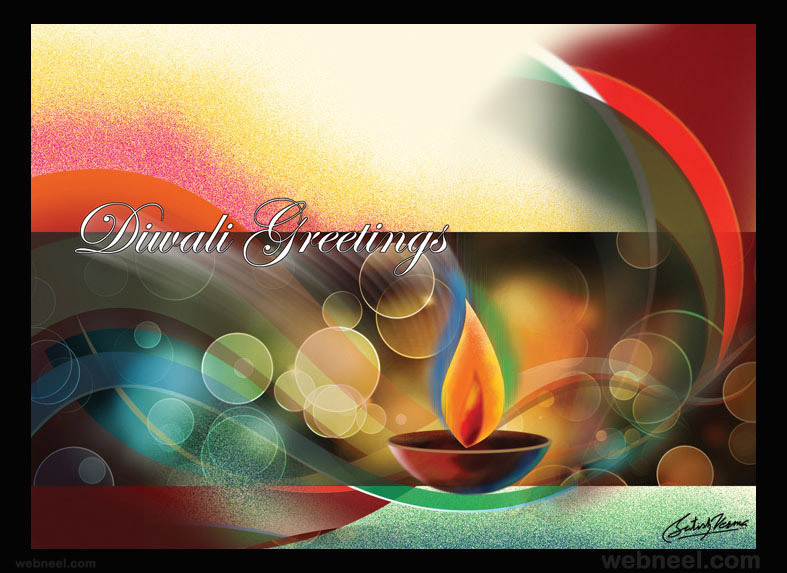 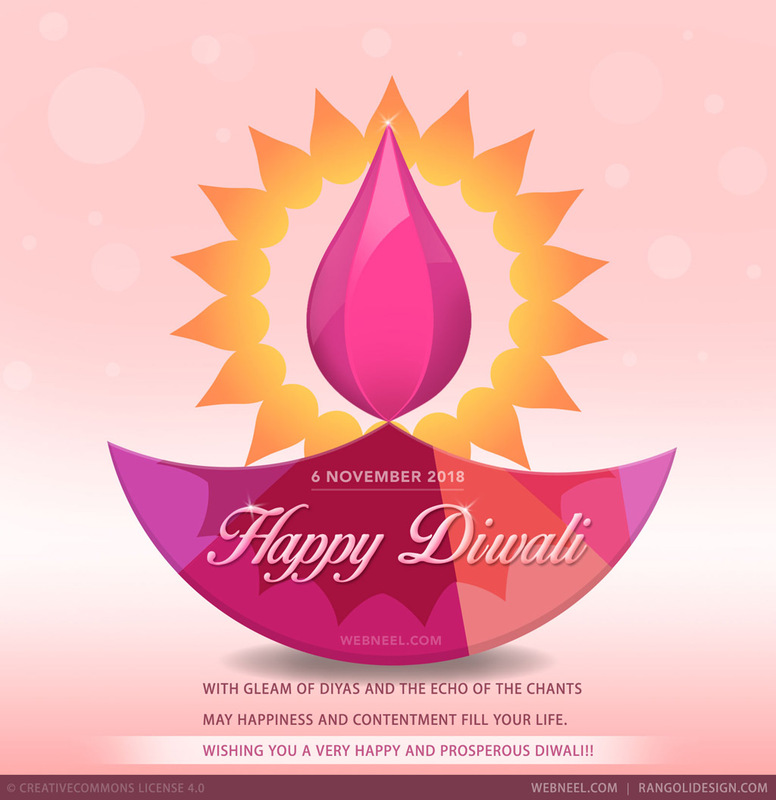 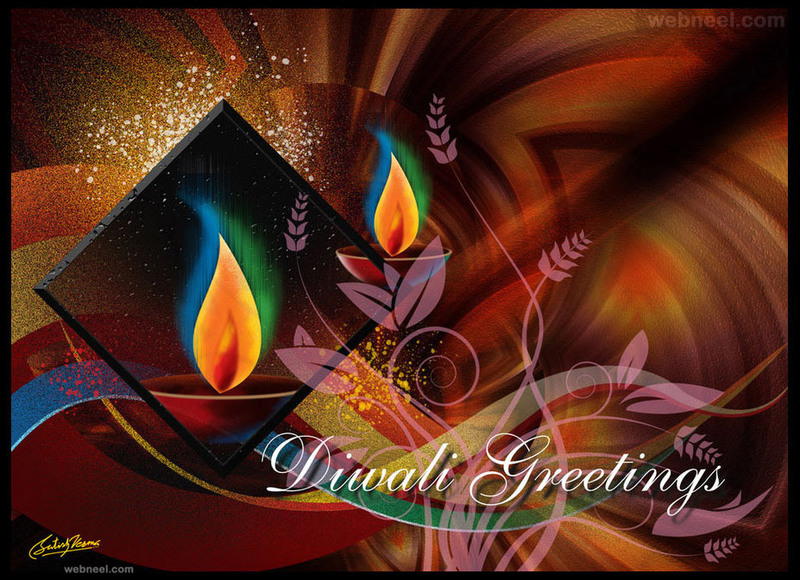 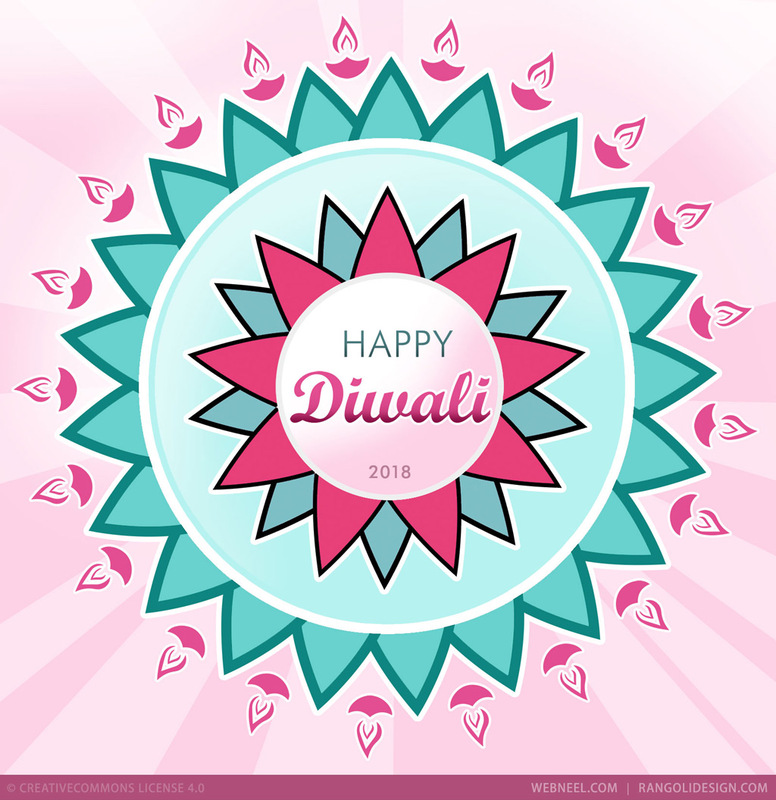 Happy Diwali Greeting cards & Diwali wishes: Diwali / Devali / Deepavali is a festival celebrated in India by decorating their houses with clay diyas and beautiful rangolis in front of the house. 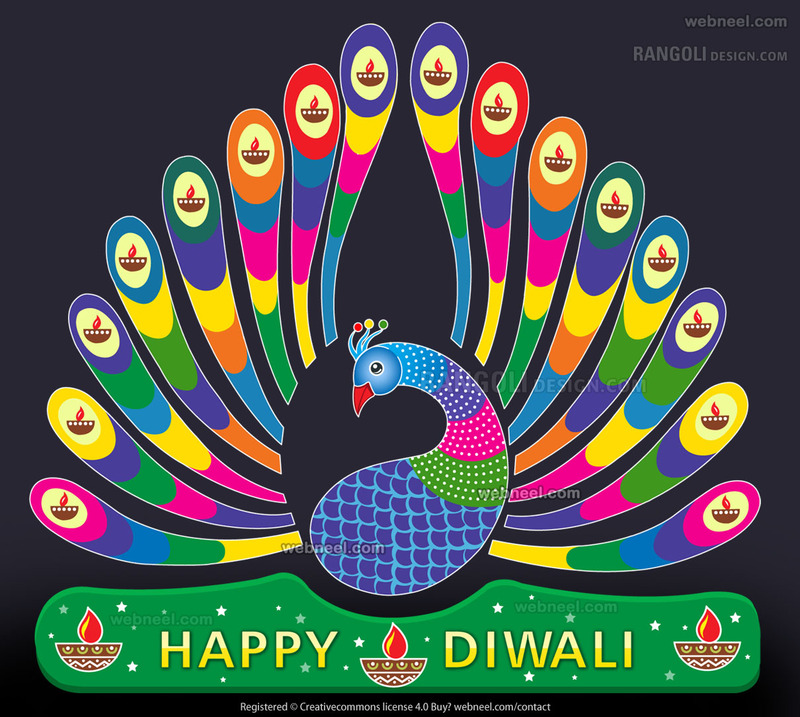 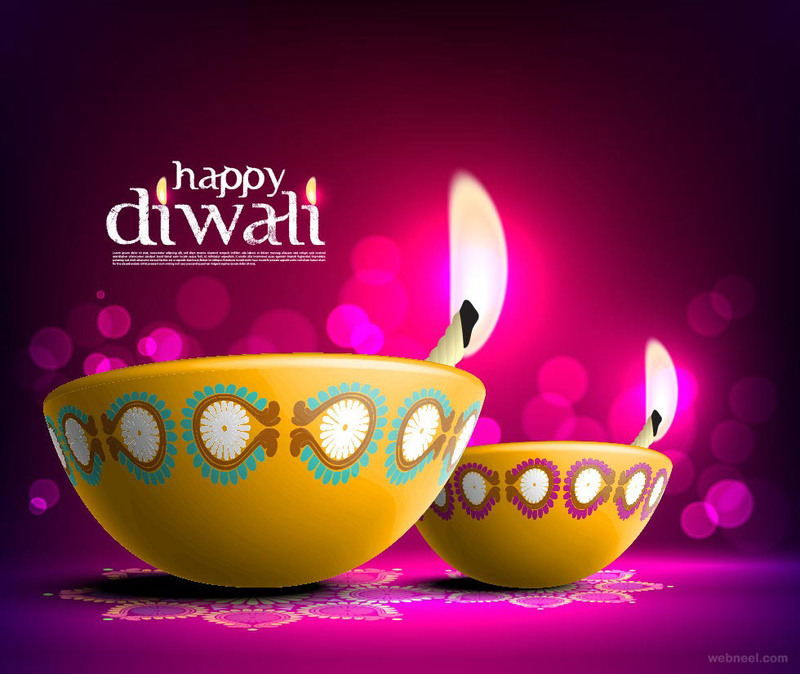 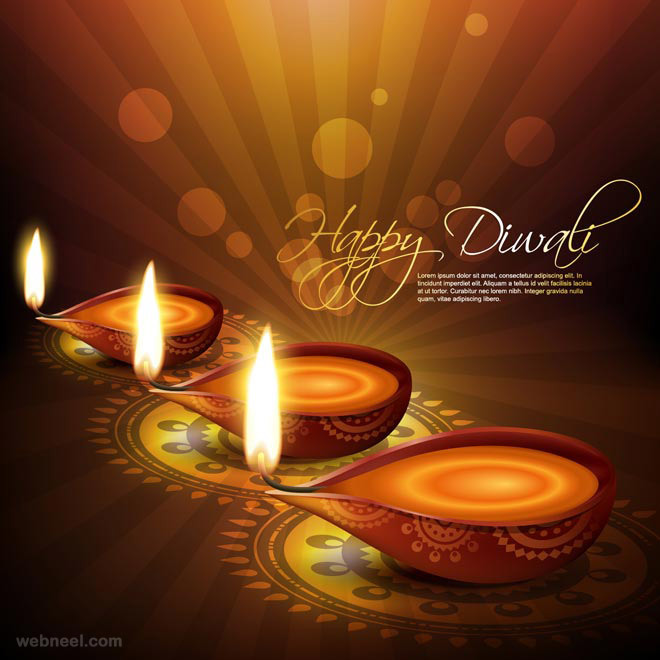 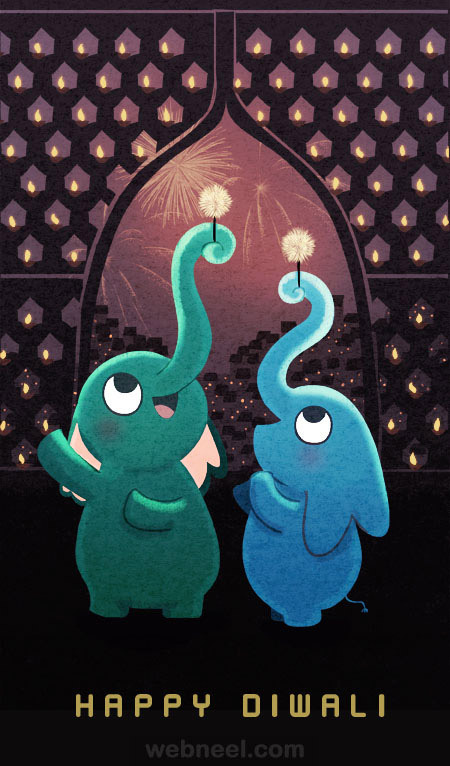 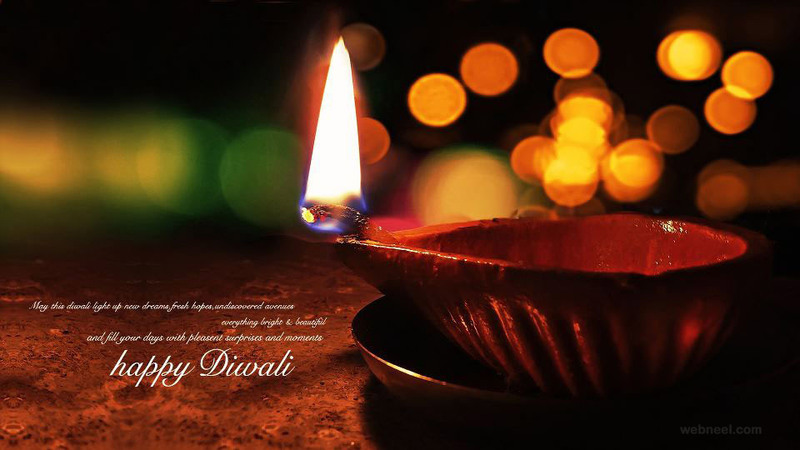 This year Diwali is celebrated on November 6'th (Tuessday) in South & North India. 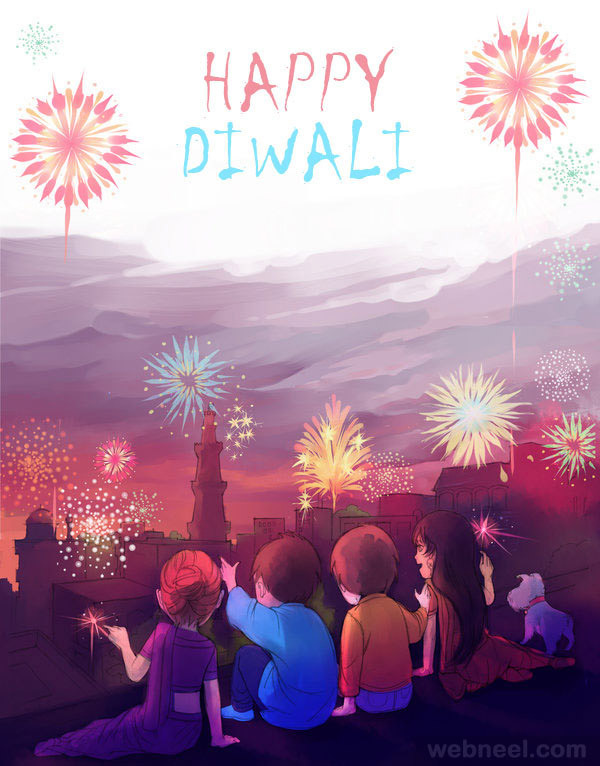 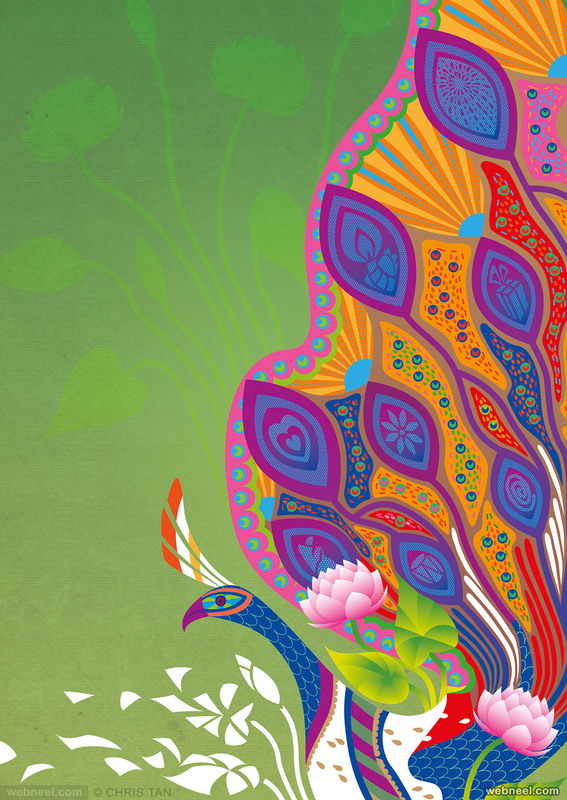 Diwali is more like a get together of families, elaborate feasts with mithais, bursting of colourful crackers and so on. 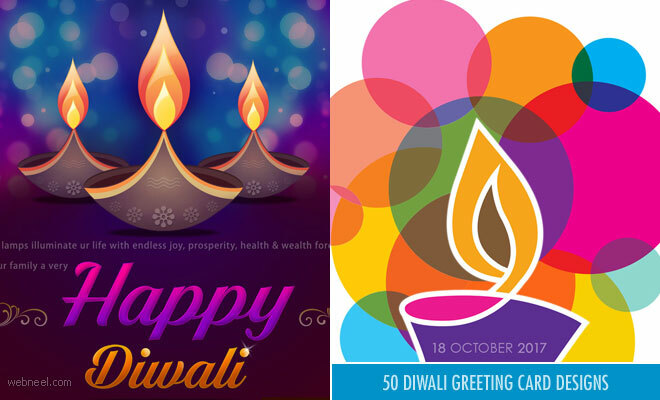 It's a fun filled day, so lets make this diwali even more fun by sending these diwali wishes greeting cards to your friends and loved ones. 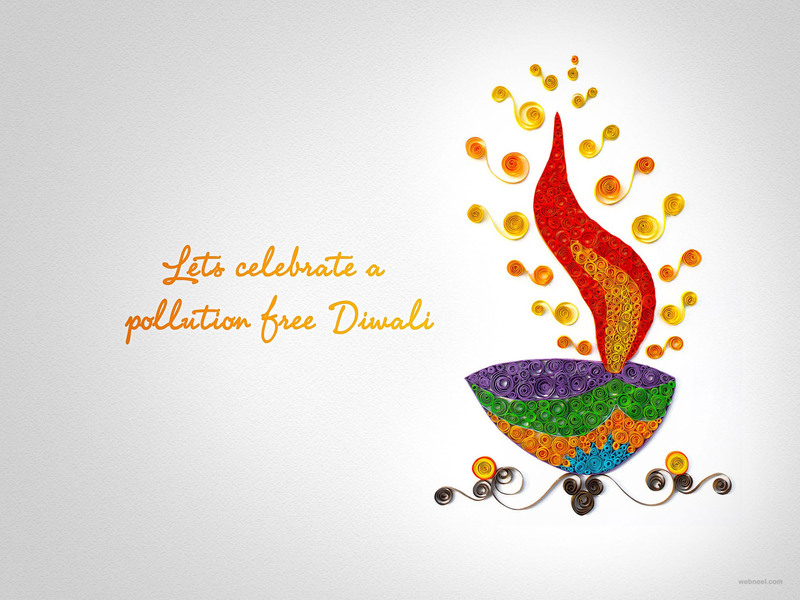 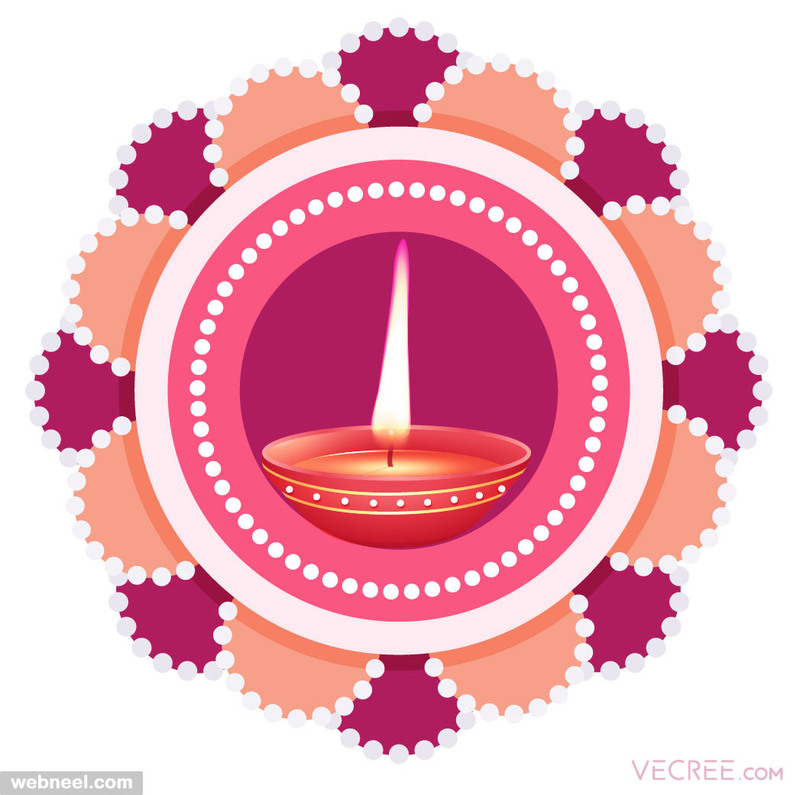 You can find beautiful diyas in diwali greetings card designs which are sure to light up your homes and lives. 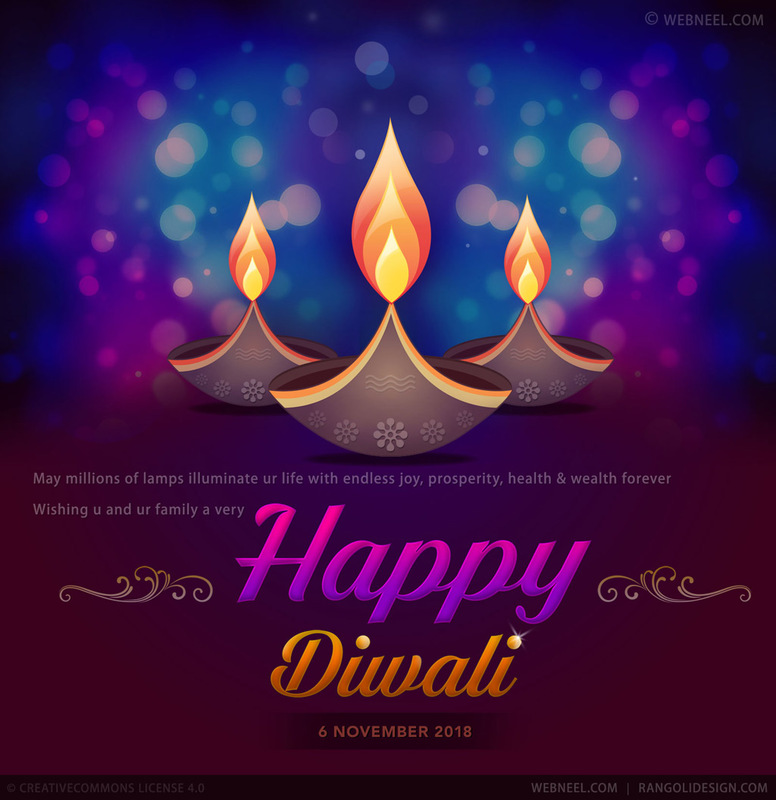 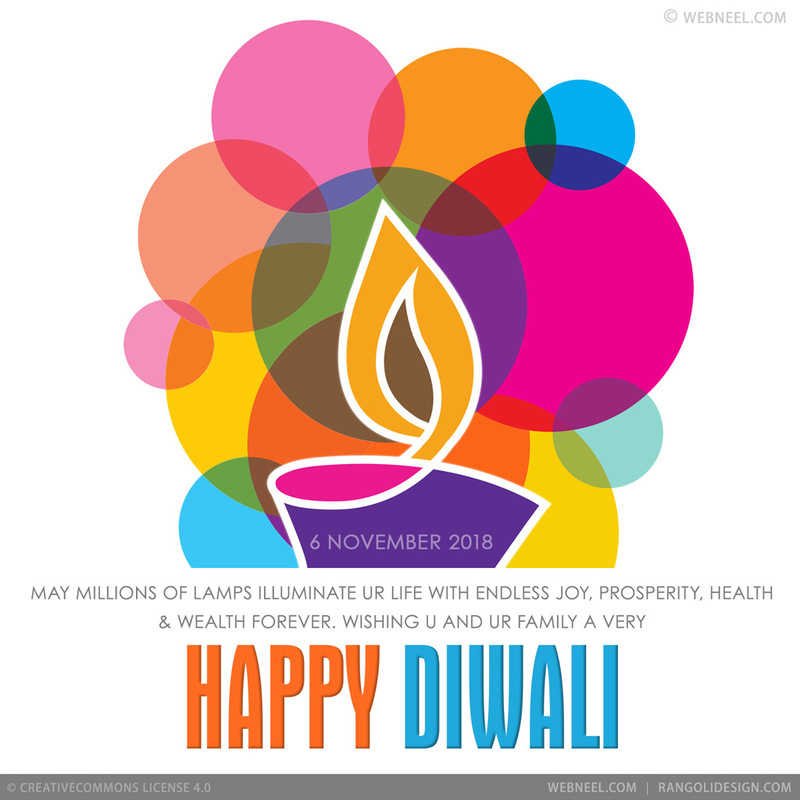 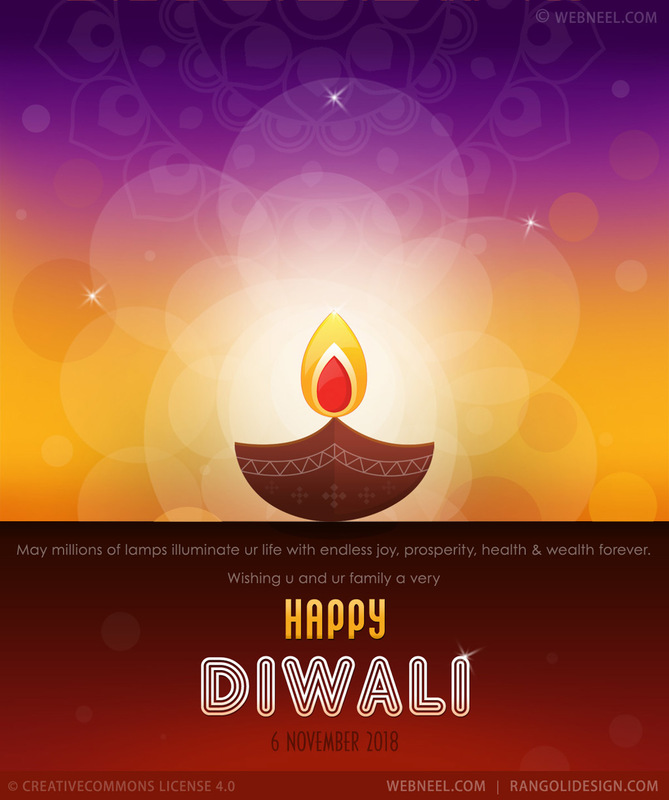 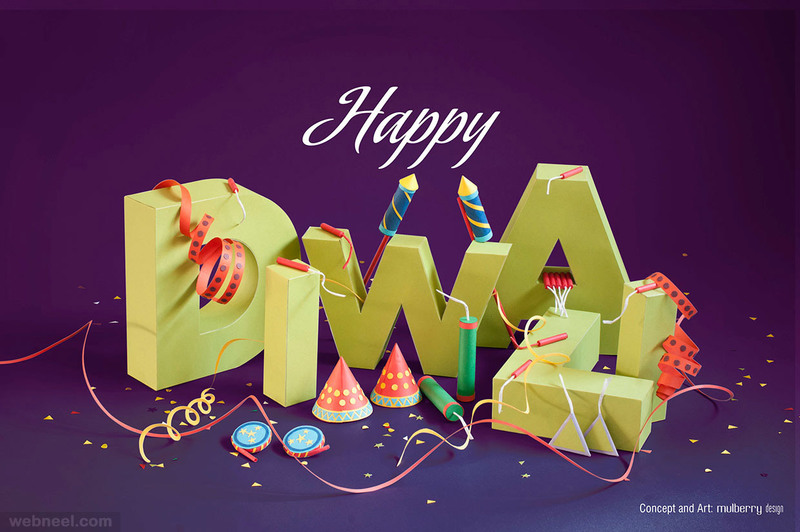 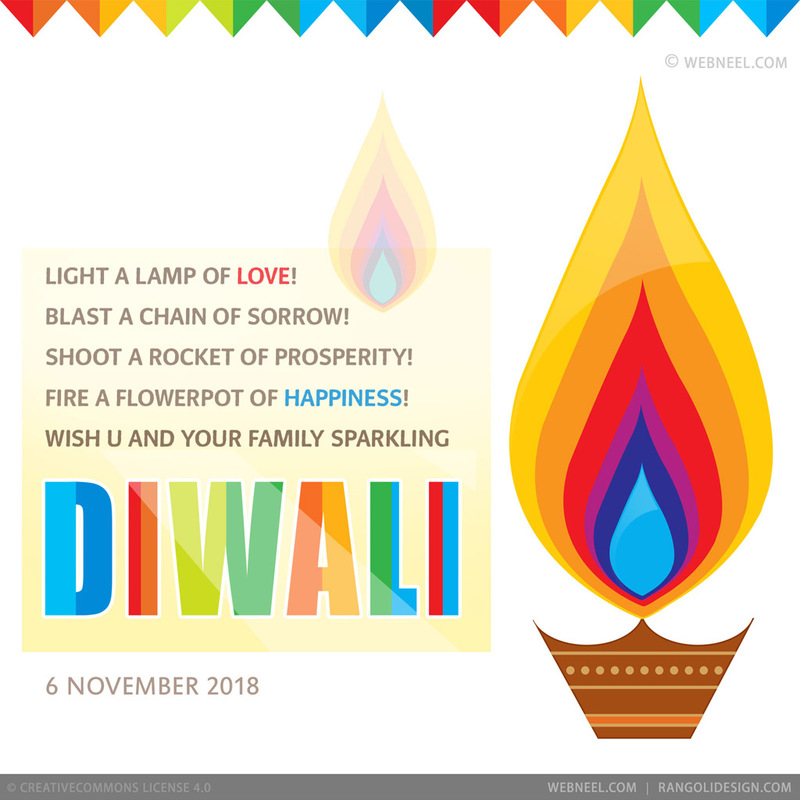 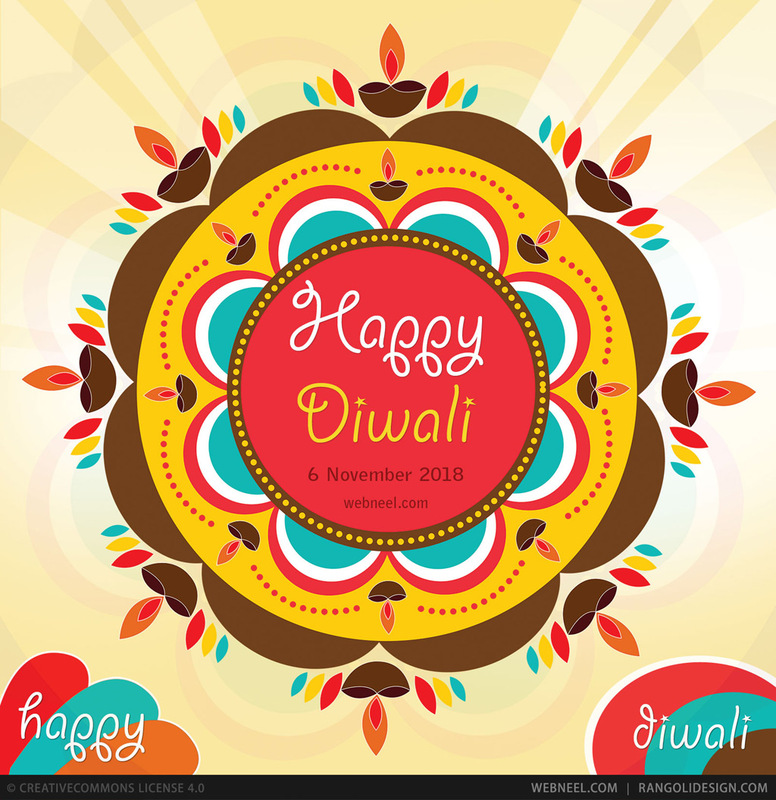 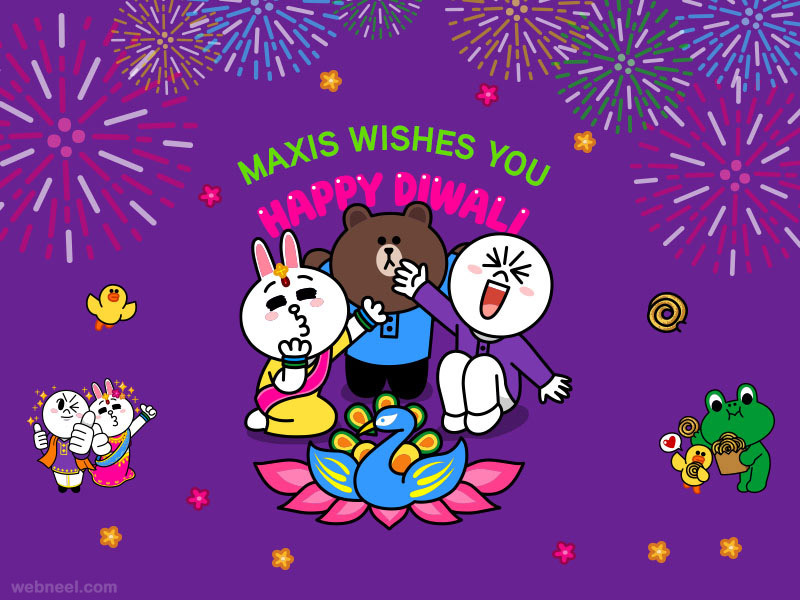 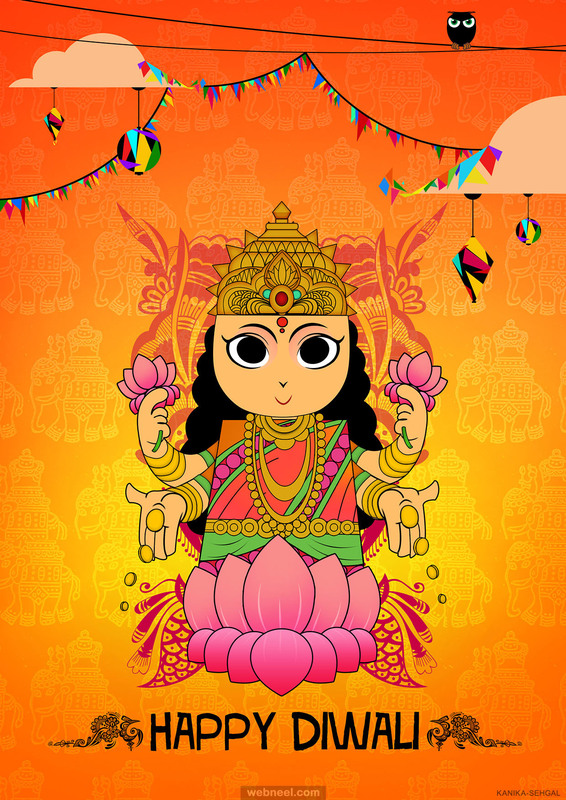 In this post we have added 60 Beautiful Diwali Greeting cards and Happy Diwali Wishes for your making your Diwali into a fun filled one.